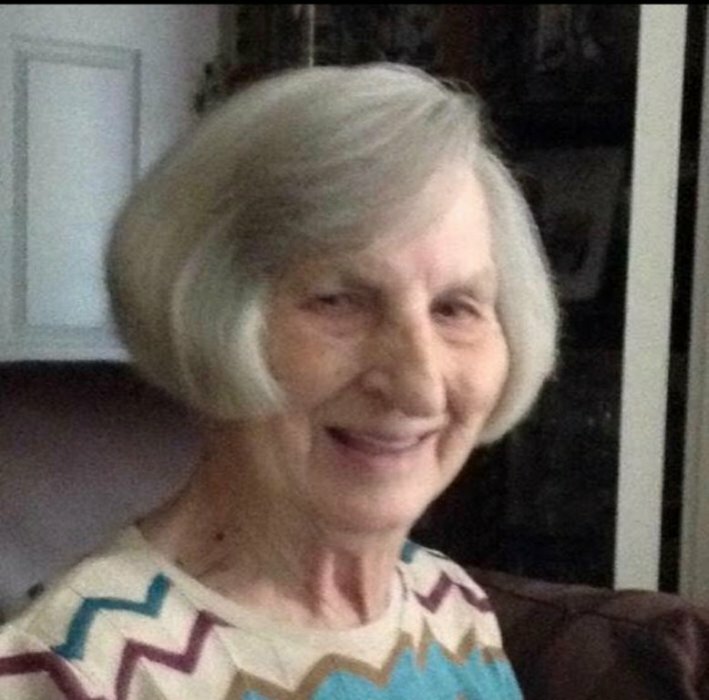 Zerelda Hays Clark, age 87, of Lebanon Hill, Springfield, passed away at 5:25 a.m., Sunday, February 24, 2019 at the Landmark of Bardstown Nursing Home in Bardstown. A native of Washington County, she was born on September 28, 1931 to the late Elmo Lee and Roberta Wall Hays. She was a member of the Willisburg Church Of Christ, a homemaker and a retired employee of Texas Instruments. Preceding her in death was her husband, George M. “Clellan” Clark on December 10, 1998; a great grandson, Brantley Hardin; five sisters, Frances Keeling, Corrine Lewis, Faye Lambert, Geraldine Eaton and Lucy Pottinger and three brothers, Dotson, Randall and Haldine Hays. Survivors include five daughters, Lou Parrott (Bruce) of Harrodsburg, Sandy Votaw of Springfield, Janet Cheser (Willie) of Mackville, Charlotte Blandford (Cyril) of Mt. Washington and Donna Mudd (Clyde) of Bardstown; three sons, Billy Clark (Nancy) of Lexington, Charles “Peanut” Clark and Timmy Clark both of Springfield; twenty-three grandchildren; thirty-four great grandchildren; four great great grandchildren and a sister, Rachel Armani (Fred) of North Carolina. Funeral services will be held at 3:00 p.m., Tuesday, February 26th at the Carey & Son Funeral Home with Bro. Charlie Blevins, officiating. Burial will be on Cemetery Hill in Springfield. Serving as pallbearers will be Will Goodlett, Alex Goodlett, Adam Goodlett, Blake Sims, Chaise Sims and Zachary Poe. In lieu of flowers contributions may be made to, Sacred Selections. Visitation will be after 10:00 Tuesday morning.